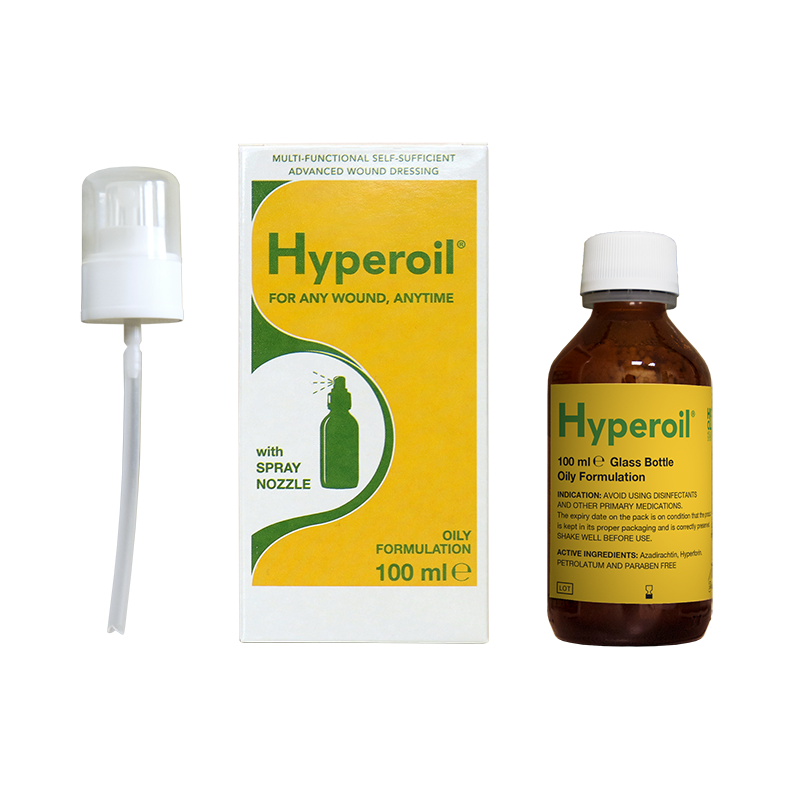 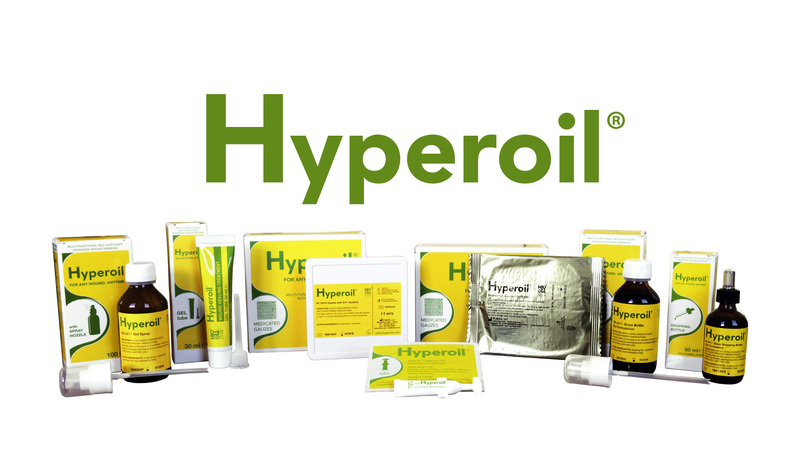 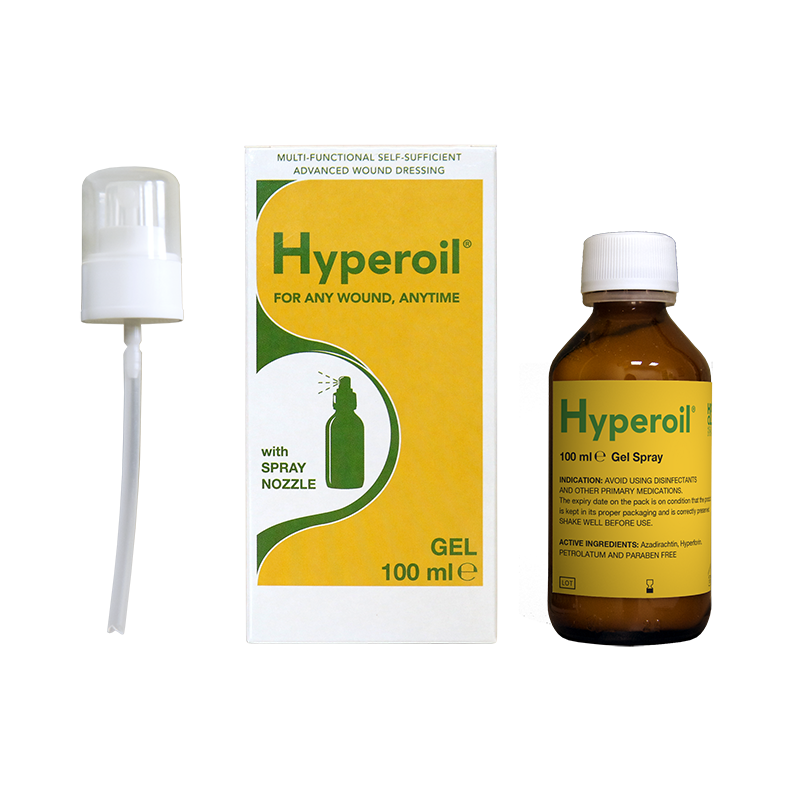 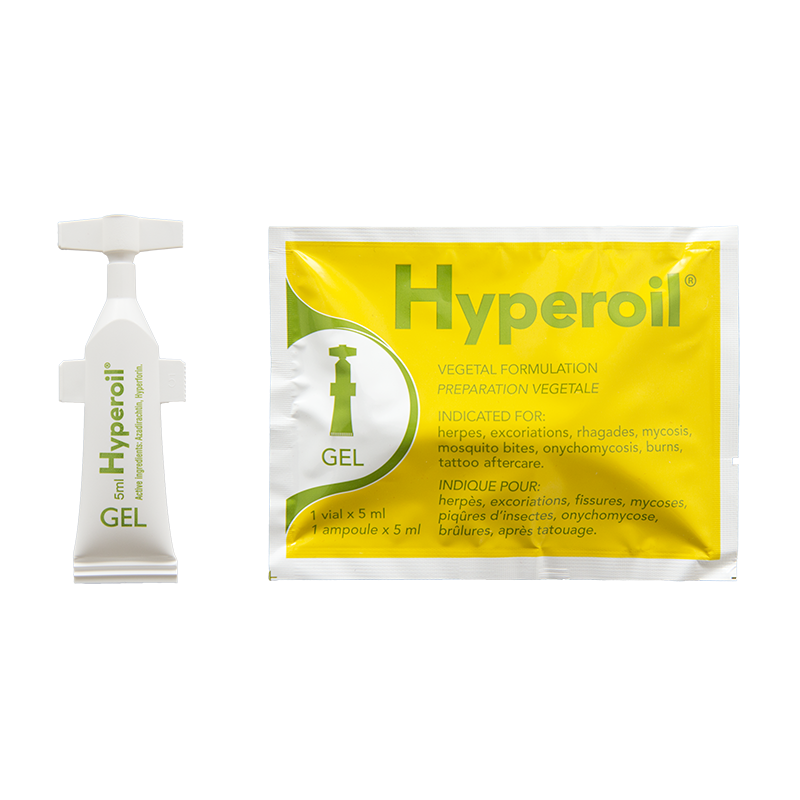 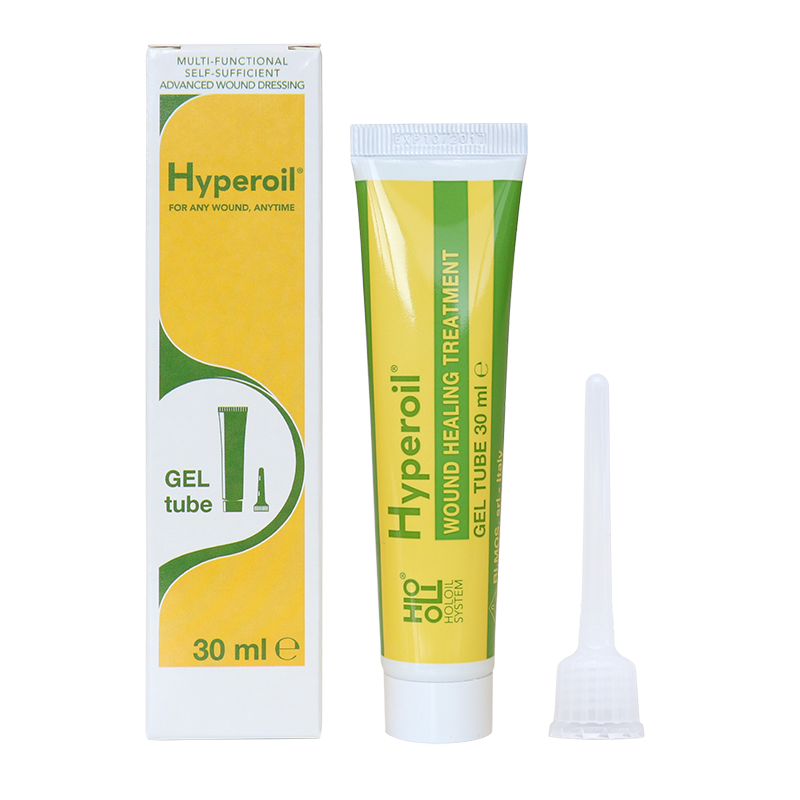 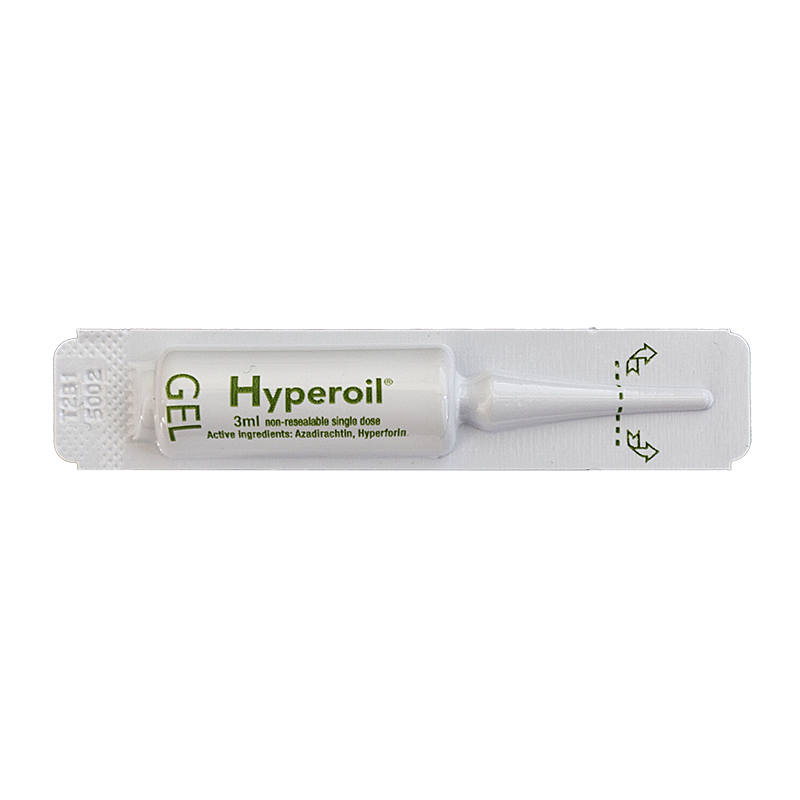 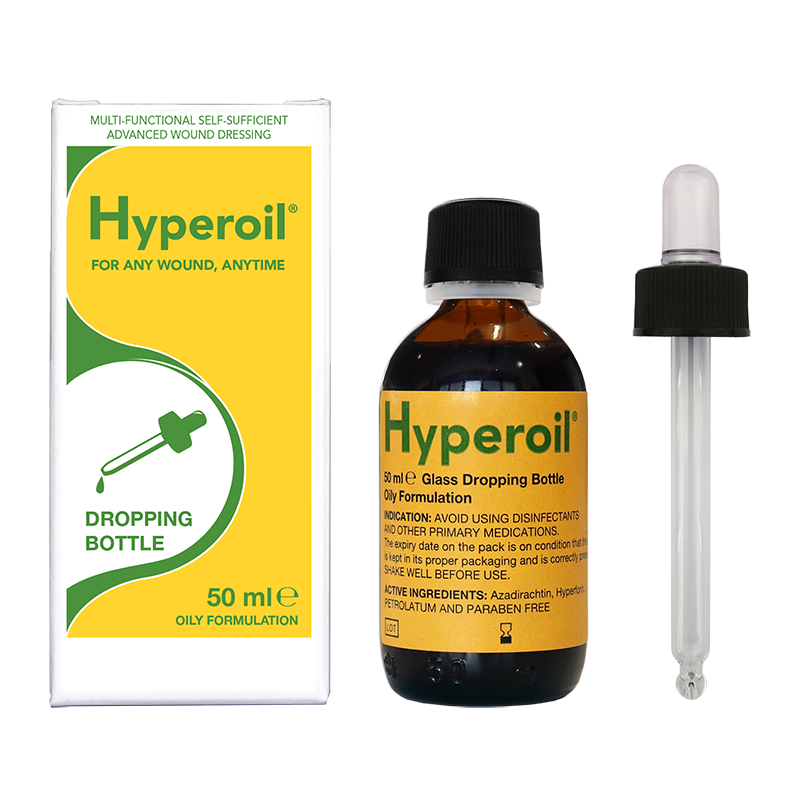 Hyperoil® promotes the wound healing process related to different kind of skin lesions. 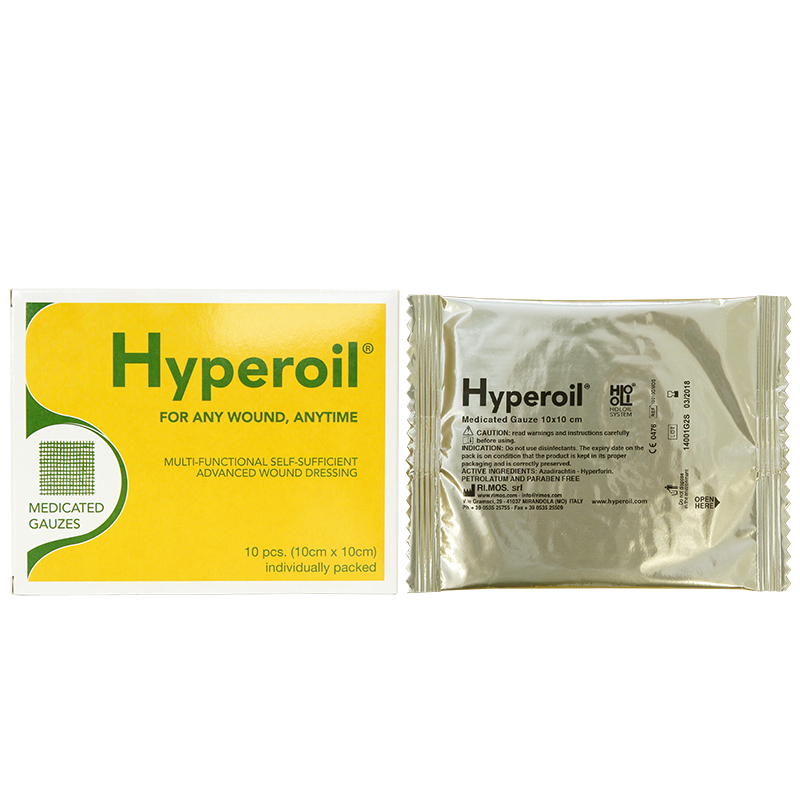 It can be used at every stage/grade of a wound. 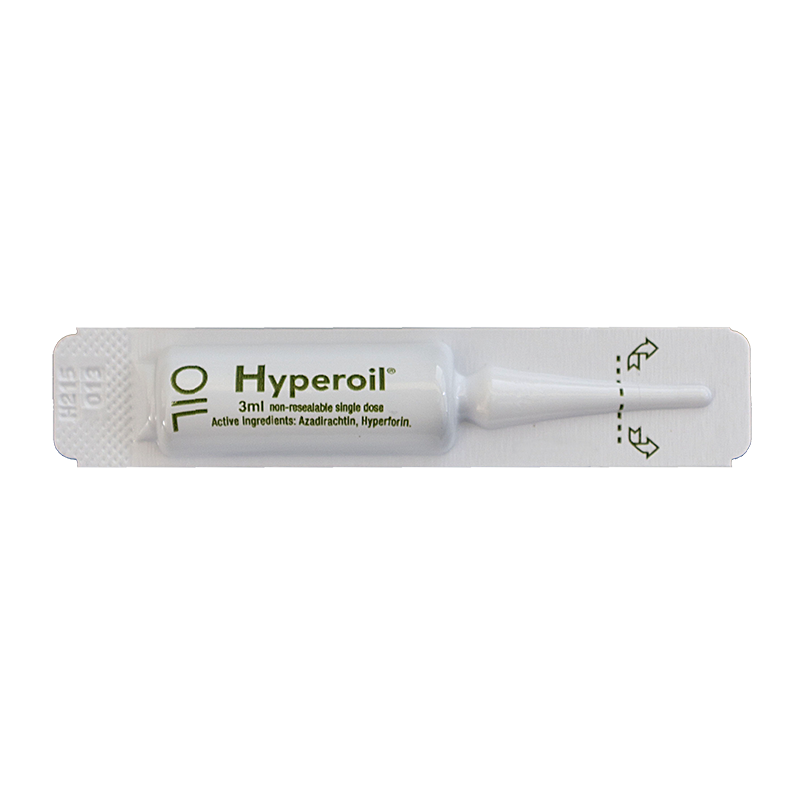 Registered as a Class IIb Medical Device, it is not a drug. 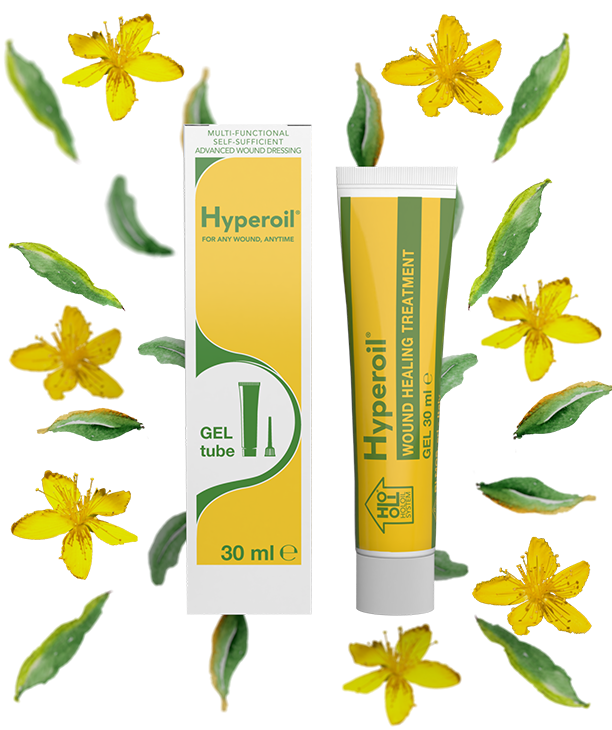 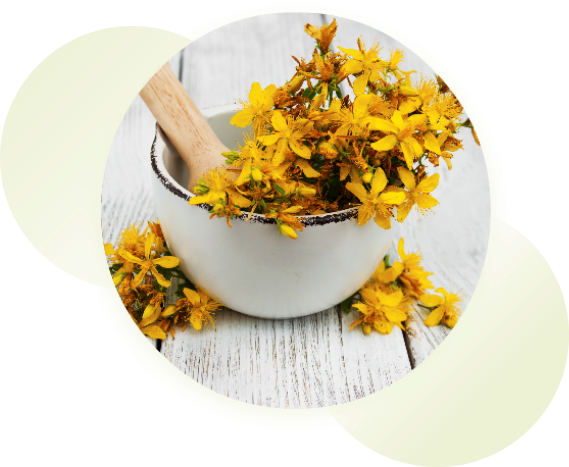 It solely requires the aid of secondary dressings to protect and/or absorb, as needed, performing independently all other key functions at all stages of tissue repair.